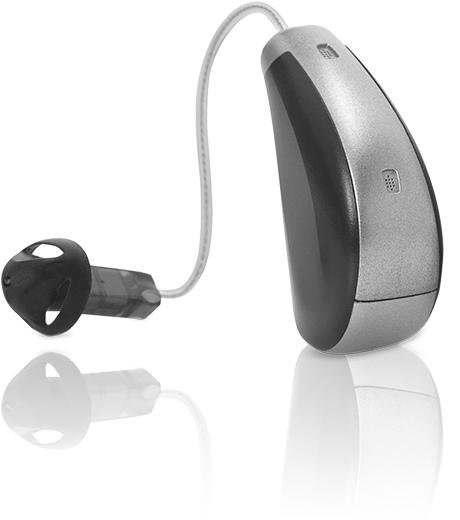 A variety of sizes and styles, we'll help you find the right hearing aid for you. Convenient and user-friendly. 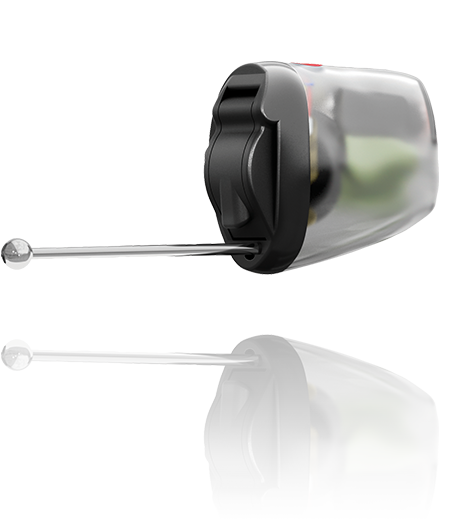 This hearing aid syncs to your iPhone for ultimate control. 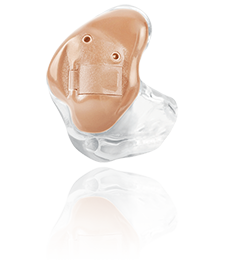 Perfect for a subtle, secure fit with advanced noise-processing technology. 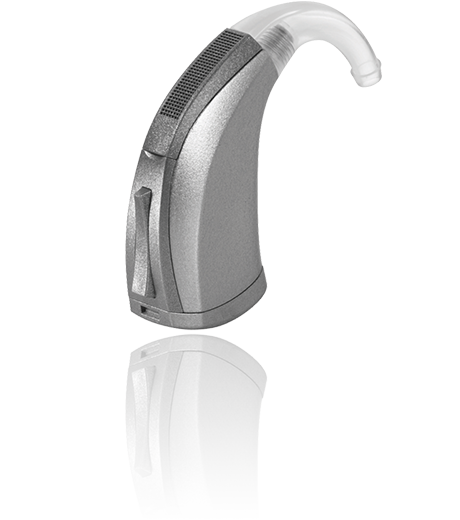 This hearing aid is a great option for a lifestyle on the go. 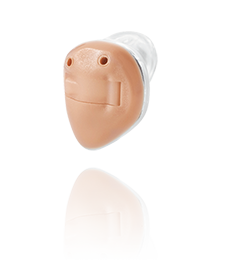 Custom molded to your ear for a seamless fit, this style has a natural look. 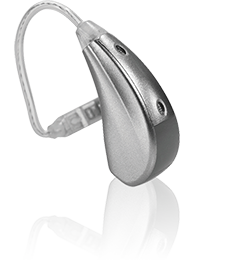 Control your device with a custom fit, connect wirelessly and manage the volume easily with this BTE hearing aid. 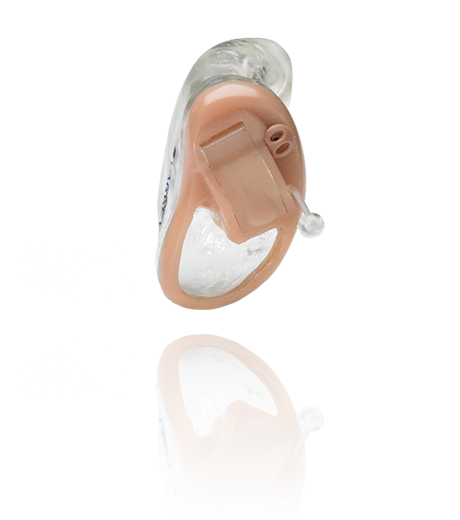 One of our most popular devices, this RIC hearing aid is lightweight and has a flexible fit. Wear glasses comfortably with this ITC device, and enjoy its discreet look and feel. 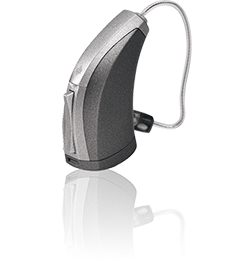 ITE hearing aids are custom fitted for you and provide comfort and power all day long. 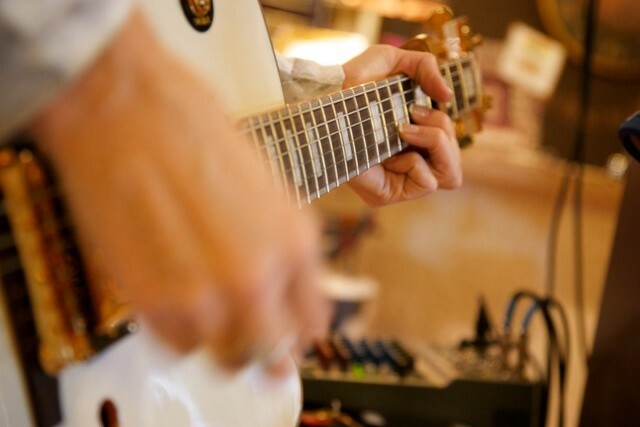 End that ringing and buzzing associated with tinnitus with this AGX® solution. Ready to get back to the life you remember? Life is short, it's time to hear everything again.